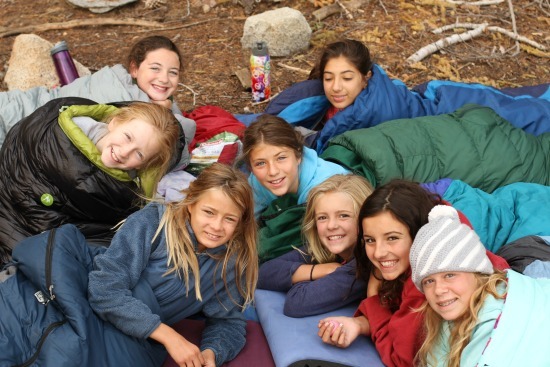 Many “non-camp” parents don’t understand why “camp” parents send their kids to overnight camp for 2, 4, or 7 weeks. They question the benefits and criticize the distance or time away from home. 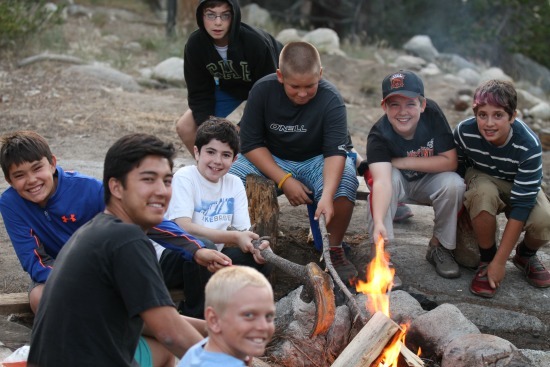 Our list of why camp is truly one of the best gifts you can give a child is endless, but we wanted to share 5 amazing reasons why great parents send their kids to camp. 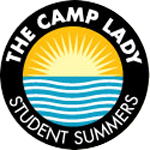 Campers share their camp experiences with Sunshine Parenting, it’s a must read!